#YanevaGate, Season 3, Episode 10: Boyko never tells the truth. Delyan has talked to him and to Sotir about Yaneva. A year and a half after the mass protests against the appointment of controversial lawmaker and media mogul Delyan Peevski as head of the State Agency for National Security (DANS) and three months after the formation of the “reformist” government of Prime Minister Boyko Borisov, the secret services are still controlled by “Delyan”, not just by his party – Movement for Rights and Freedoms (DPS), as we learned from a previous recording, but precisely by “Delyan”. That is what former judge Vladimira Yaneva says to a question by former judge Rumyana Chenalova on who is running the secret services in Bulgaria. We also learn that Yaneva had spoken with “Delyan” before her “finishing”. On his turn, “Delyan” had spoken with “Boyko” and with “Sotir”, but had advised Yaneva to not to go to “Boyko” in person, because the meeting could only cause new problems. Attorney Mondeshki also takes part in the conversation. He states that “Boyko” never tells the truth “he will tell you something today and after a while he will say just the opposite.” “True,” agrees Yaneva, who knows “Boyko” very well and has played cards with him. After the initial shock, on October 18, 2016, “Yaneva Gate” became part of the public discourse of presidential candidates. The first, who prompted the Prosecutor General to launch an investigation into the allegations, was right-wing candidate Traicho Traikov. He focused on the recording that revealed that information from DANS was leaking to attorney Mondeshki and described the situation as a threat to national security. 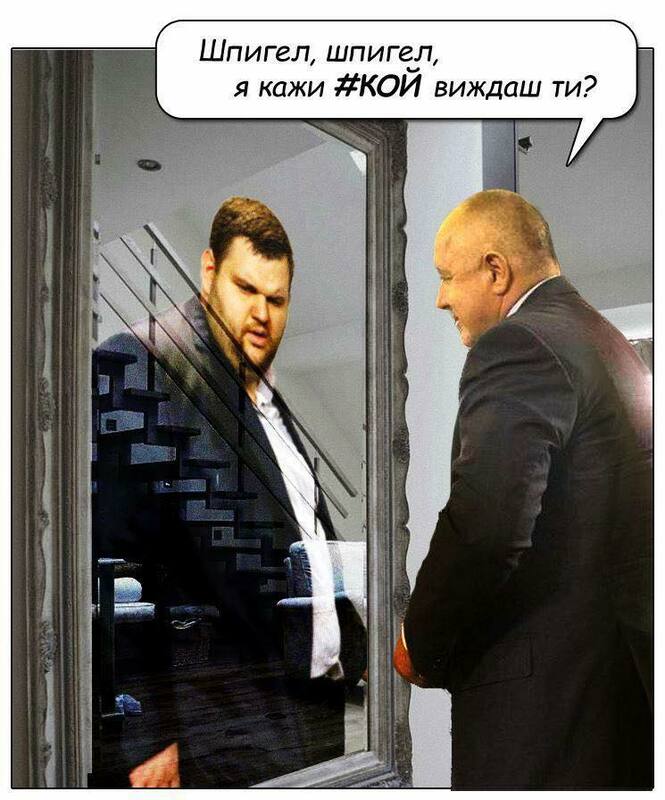 On October 19, during a televised debate between Traykov and left-wing candidate Ivaylo Kalfin on Nova TV, they both called for an investigation into “Yaneva Gate”. “As a member of the Supreme Judicial Council (SJC) there is no way for me not to keep asking why there is no probe into Yaneva Gare,” said in an interview on bTV the President of the Supreme Court of Cassation (SCC), Lozan Panov. “There are new recordings, new names are emerging. The expert report established that these are the voices of Yaneva and Chenalova,” he said. He was probably referring to the expert report, which was prepared by the prosecution, but its contents and the name of the expert remained secret. The only information the public received was that the recordings have been “manipulated”. The independent examination of one of the recordings, commissioned by Bivol to the respected laboratory “Acustek” proved that there were no manipulations, edits, added or deleted content.